You can enter the RTS NEURON Giveaway from Origin PC for your chance to win a ready-to-ship Neuron Gaming PC valued at $1,499! 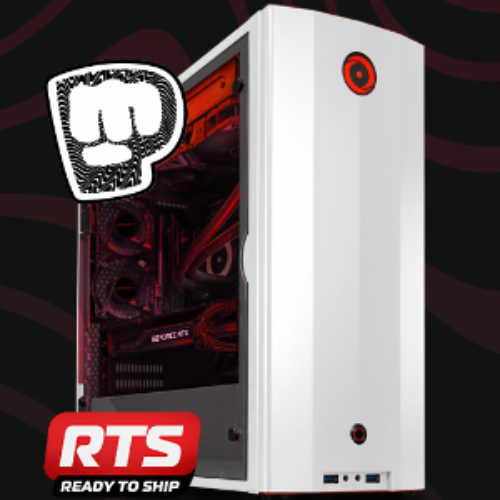 This powerful gaming machine is powered by an NVIDIA GeForce RTX 2060 GPU and AMD Ryzen 5 2600 CPU and includes a 250GB Seagate BarraCuda SSD and a 1TB ORIGIN PC Approved Hard Drive. 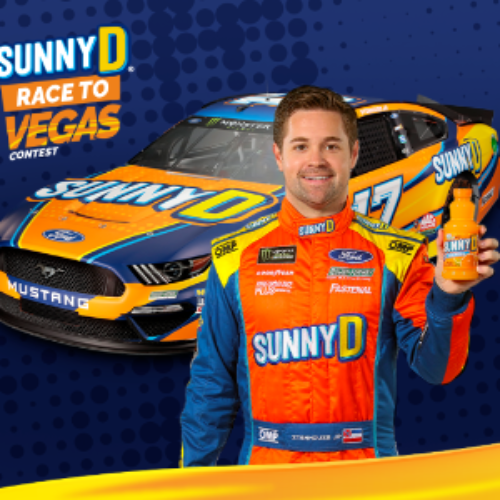 You can earn extra entries by taking action on social media. Entry ends March 31, 2019. 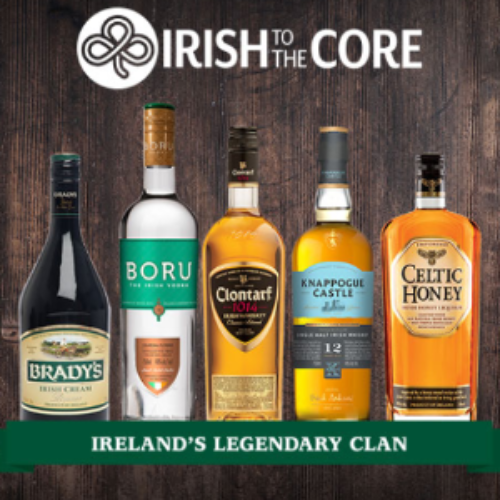 You can enter the Irish To The Core Sweepstakes from Castle Brands for your chance to win the grand prize of $10,000 check or an instant prize of a Visa Gift Card valued between $10 and $100. 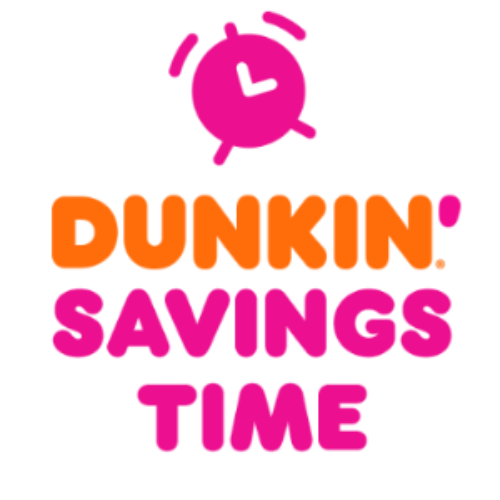 There are 330 total instant prizes to be rewarded. Entry ends March 31, 2019. 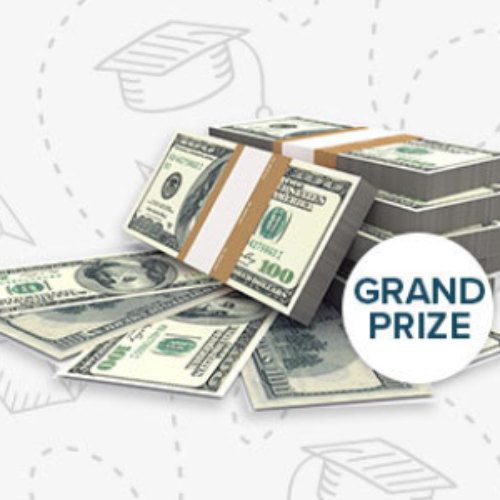 You can enter the College Scholarship Sweepstakes from Balfour for your chance to win the grand prize of a $10,000 scholarship or one of three first prizes of a $1,000 scholarship. You’ll also have a chance to win a Balfour branded backpack each week for nineteen weeks. 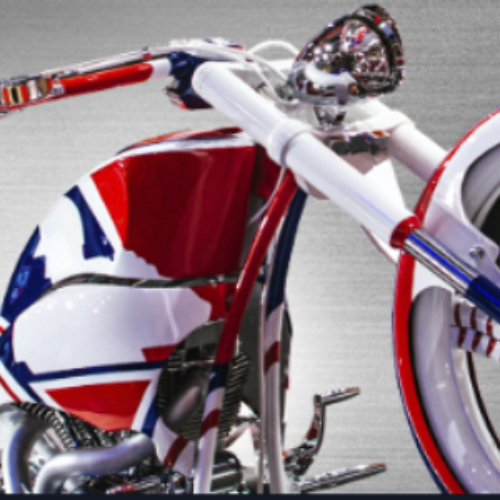 You’ll need to scroll to the bottom of the page to find the sweepstakes. Entry ends May 25, 2019. 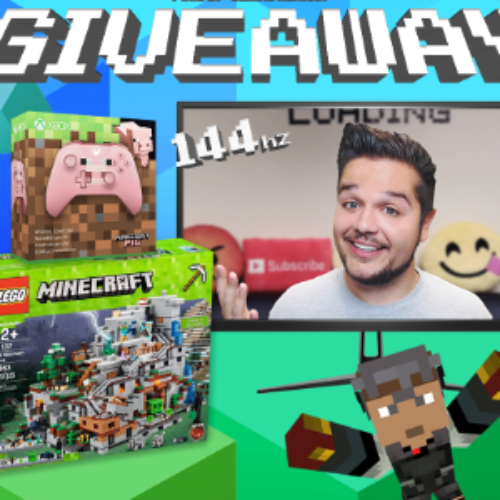 You can enter the Pixio Giveaway from Vast.gg for your chance to win a gaming bundle pack that includes a 27″ Pixio Gaming Monitor, a Wireless Xbox Minecraft Pig Controller, and a LEGO Minecraft The Mountain Cave Building Set. 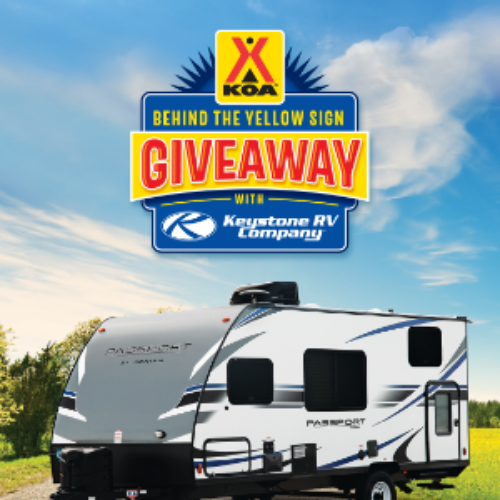 You can share the giveaway on social media for more entries. Entry ends March 15, 2019. 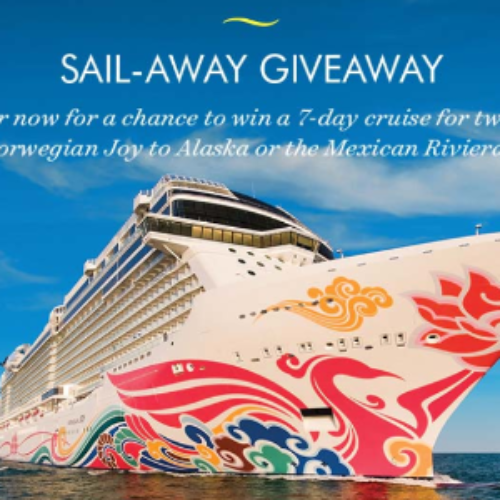 You can enter the Sail-Away Giveaway from CruiseCritic for your chance to win a 7-day cruise for two (2) on Norwegian Joy to Alaska or the Mexican Riviera. Enjoy vacation experiences that will delight your senses and calm your soul on Norwegian Joy. Entry ends March 31, 2019. 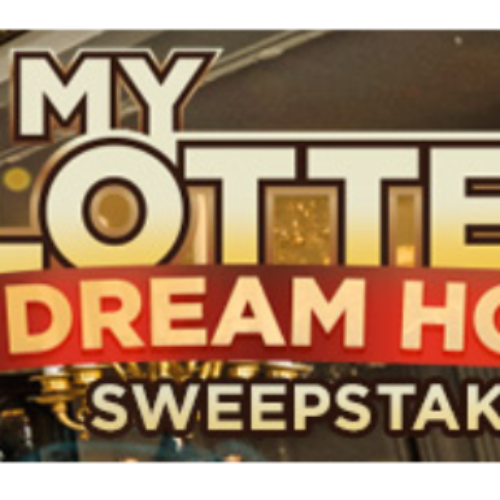 You can enter the My Lottery Dream Home Sweepstakes from HGTV for your chance to win a weekly prize of $1,000 cash or the grand prize of $10,000. There will be 6 total weekly winners of the $1,000 cash. ***Must be a current Mediacom subscriber as of February 10, 2019. Entry ends March 22, 2019.